Veterans for Peace is Thursday’s regular segment about the contemporary issues of war and peace that affect veterans, their families, and the country as a whole. 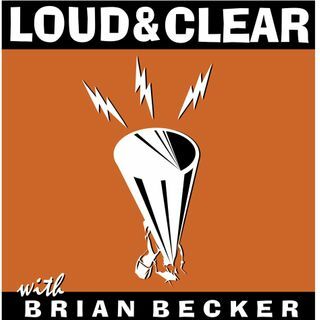 Gerry Condon, a Vietnam-era veteran and war resister who refused orders to deploy to Vietnam and lived in exile in Canada and Sweden for 6 years, organizing with other U.S. military deserters and draft resisters against the Vietnam war, and for amnesty for U.S. war resisters, joins the show. He has been a peace and solidarity activist ... See More for almost 50 years and has served on the Board of Veterans For Peace for the last 6 years, currently as national president.